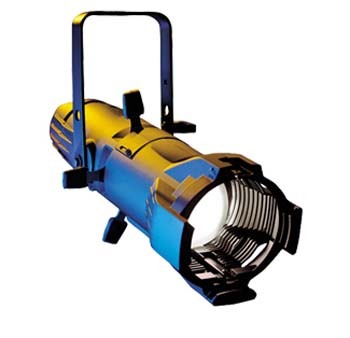 Here is a brief explanation of some of the fixtures used by a professional lighting company to transform a space for an event. 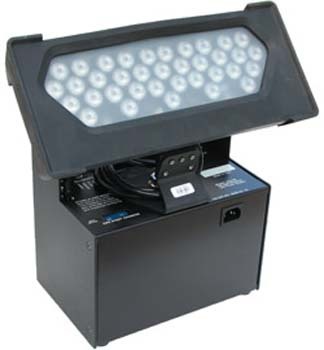 Basic LED par. Adjustable color and intensity. No heat, Low power usage. Used to produce columns of light. 6 foot bar of LEDs. Adjustable color and intensity. Low heat, High output. Used to produce even wall washes. 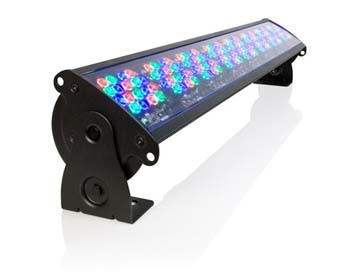 3 foot bar of LEDs. Adjustable color and intensity. No heat, Low power usage. Used to produce even wall washes. Conventional Theatrical Fixture. 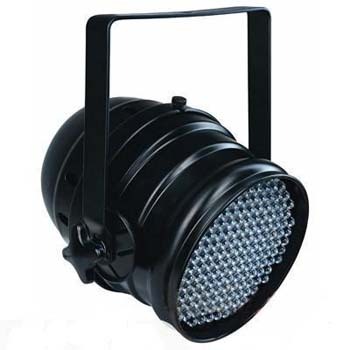 Available in PAR56 and PAR64 sizes, and bulbed with 300, 500 or 1000 watt bulbs. Used to produce amber and other tightly controlled hues. Beam size adjusted by bulb type. Used for uplighting and washes. DC voltage powered 30W bulb with a very focused beam. Used to highlight very specific elements. Special fixture for specific types of highlighting. 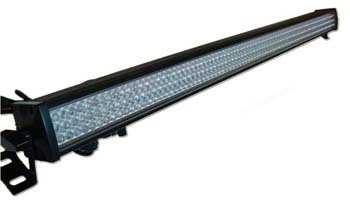 Conventional and LED types available. 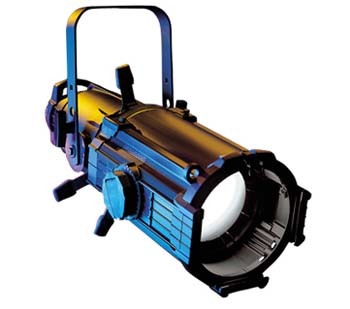 Adjustable focus conventional projection fixture. 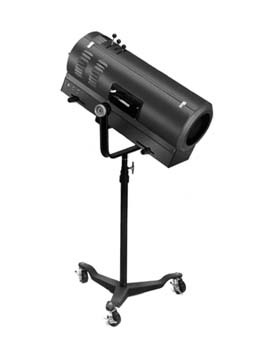 Used for gobo projections and general lighting. 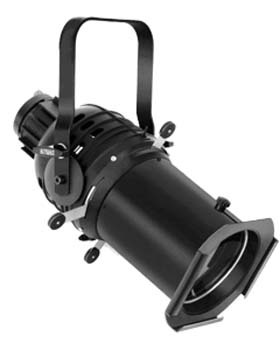 Small adjustable focus conventional projection fixture. 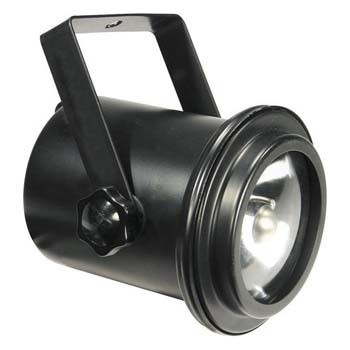 Used for gobo projections and general lighting. Adjustable focus and focal length conventional projection fixture. 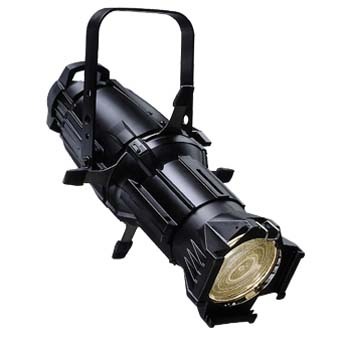 Used for gobo projections and general lighting. 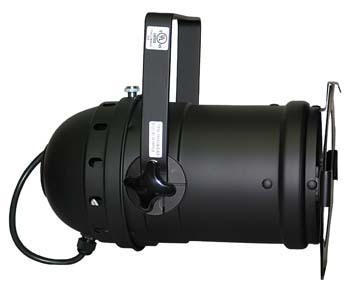 Adjustable focus and focal length conventional projection fixture for longer throws. 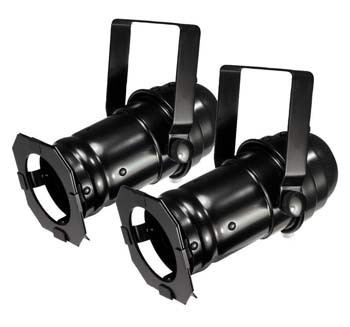 Used for gobo projections and general lighting. Used to capture moving elements of the show or event. 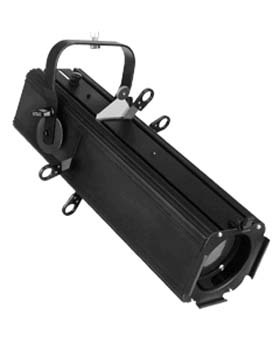 Relatively lower output LED fixture. 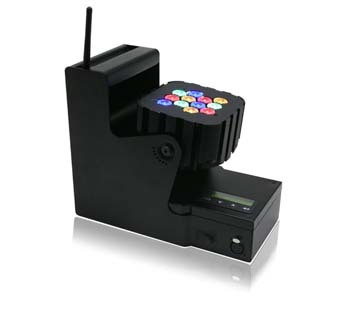 Battery operated and controlled by wireless controller. Used when AC power is not available at the desired element. 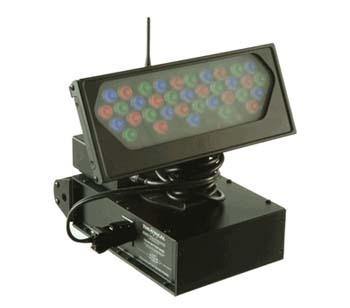 Moving Head Wash light. 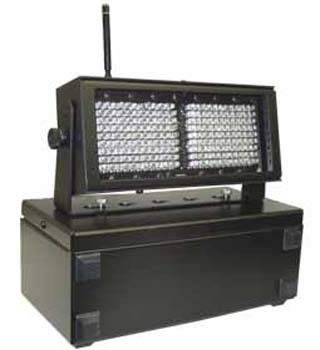 Used to create a color wash.
Moving Head light. Used to project gobos and textures. We’ve all seen those ultimate wedding shows. You know the ones where the budget just makes you blink a couple times. 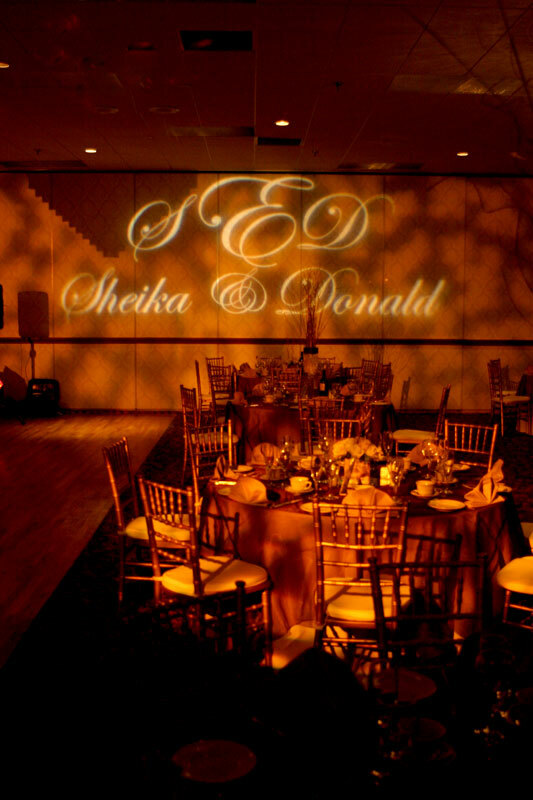 A common theme in most of those high end weddings is the use of theatrical lighting to create a mood in the venue. 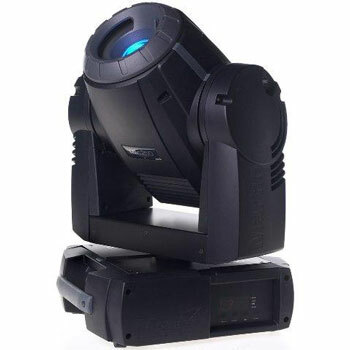 Once only reserved for the “platinum wedding” crowd, Theatrical lighting can enhance any event for almost any budget. 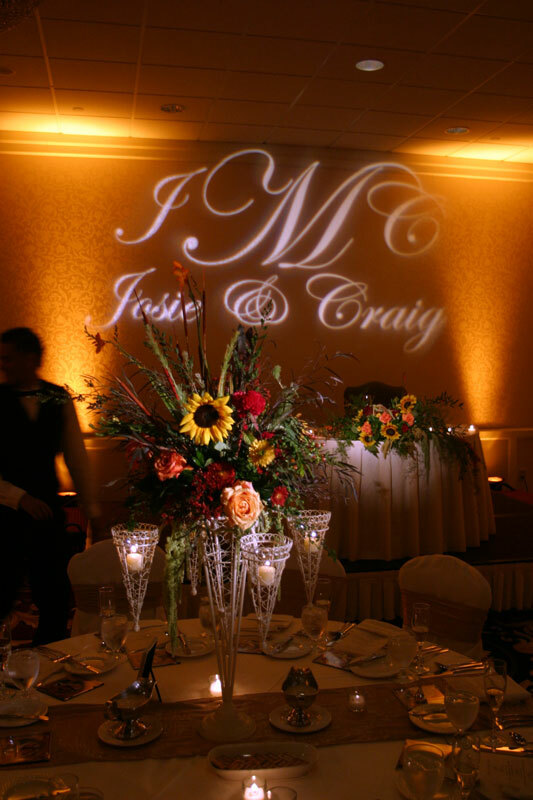 The right lighting will create the right atmosphere and when it’s done well, lighting can make everything, including your flowers, cake, and guests, look better. Lighting can transform a venue. You can take an old church hall or a dated banquet room and completely transform it into a very high end looking room. Simple lighting solutions can be quite affordable. If you’re planning an evening reception, make sure to visit your site at least once when it’s dark outside. Look around the room and see where the fixed lighting is focused. Lights that illuminate the walls, windows, and ceiling can draw attention away from the center of the room. You want to keep everyone’s eyes on the tables, dance floor, and each other. Ask if the site has dimmers for their overhead lights, and if there’s any florescent lighting at all, keep it turned off! Also, make sure there won’t be any service doors kept open, which could flood the space with light and ruin the effect. 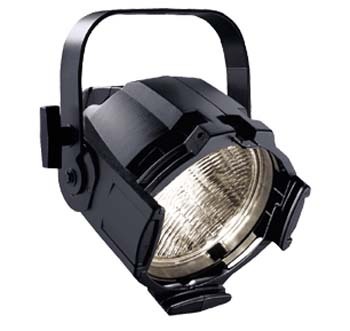 You’ll also need to discuss how much electricity your lighting designer is going to need. Your band or DJ will have to have an isolated power source and won’t want to risk tripping a circuit breaker. In order to express your desires to your lighting professional, You’ll need to know a couple terms which will help to let the designer know what you want. When using color, it is very easy to make your room look… um… tacky. You don’t want it to look like a high school dance or a rave (not until later on maybe when the DJ or band lights kick in). Use just one or two colors to set the mood. Usually a safe bet is a soft pink or a Magenta. 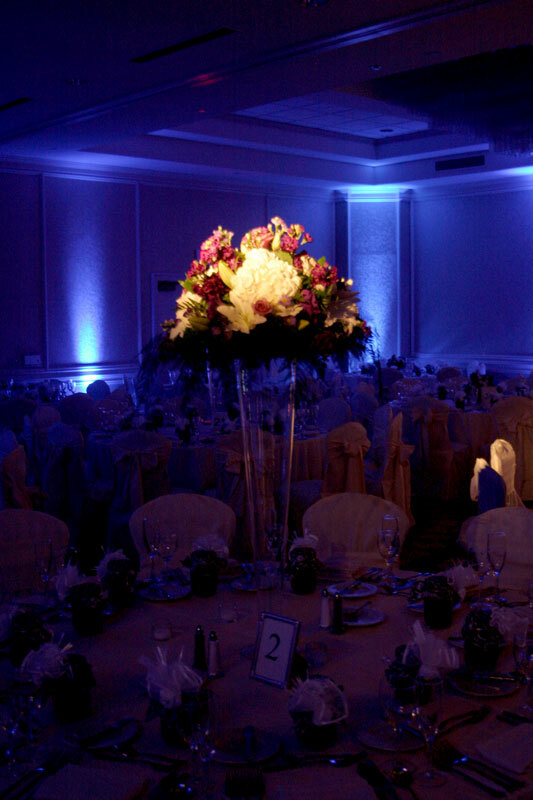 Your lighting professional will recommend a color based on the venue and the colors being used in your wedding. We’ve done more than a few weddings where just white light was used and it looked phenomenal. 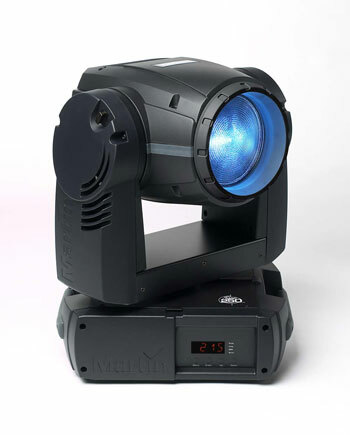 Whatever you decide, Theatrical Lighting can be an affordable way to set the mood for your event.